The National Disaster Management Office has confirmed that 476 people have been evacuated into seven evacuation centers around the country. Of this, 263 children and 213 adults have sought shelter in two centres in the Central Division and five centres in the Northern Division. 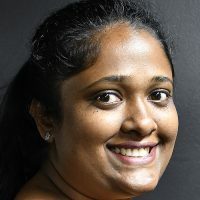 In a release, the NDMO says 62 evacuees are currently at the Draiba Primary School and two families from Nanuku settlement have moved into the Marist Champagnat Institute. 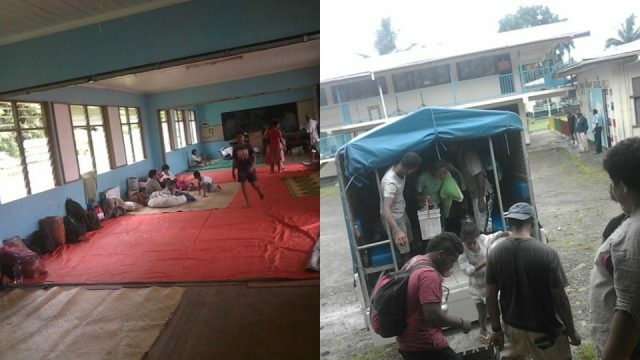 In the Northern Division, 243 evacuees have moved in the Navakawau Primary School and Commmunity Hall in Taveuni. Salialevu Primary School is accommodating 110 people while the Wairiki Primary School and Hall has 63 evacuees. 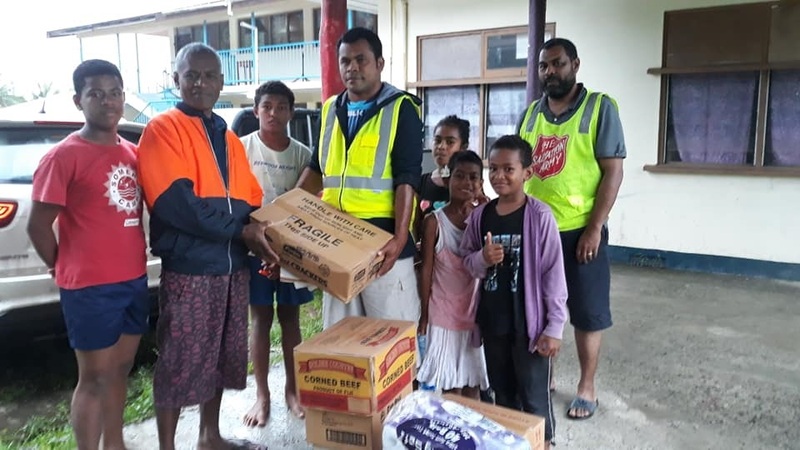 The Fiji Salvation Army with the NDMO have distributed ration packs to families who are at Draiba Primary School. NDMO says the number of evacuees is expected to rise. 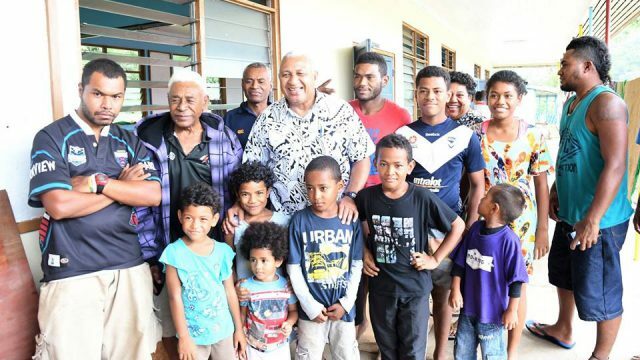 Meanwhile, the Medical Clinic at the Korovisilou Health Centre has been temporarily shifted to Ratu Latianara School as the area was flooded and now needs to be cleaned. The Ministry of Waterways has activated its standby teams.